Influential puritan colonist who famously called the Massachusetts Bay Colony a 'city upon a hill.' He served multiple terms as the Governor of the Massachusetts Bay Colony, the second major settlement in New England. He arrived at the Massachusetts Bay colony in April 1630 after studying law at Gray's Inn. His son, John, was one of the founders of the Connecticut Colony. He had four wives: Mary, Thomasine, Margaret and Martha. 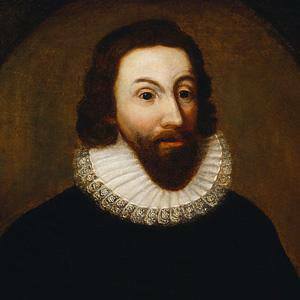 He was an influential colonist figure and governor, which is also true of William Bradford.